For the first time in the nation’s history, British scientists have recently been granted permission to genetically modify human embryos. The Human Fertilization and Embryology Authority, which regulates reproductive biology, approved head researcher Dr. Kathy Niakan to perform the alterations. The procedure will be done using CRISPR, a gene modification technique. This approach is similar to copying and pasting on a computer document, allowing researchers to perform genetic modification with more precision and ease. This method can be applied to human eggs, sperm and early embryos to produce genetically modified humans. Dr. Niakan will be in charge of the research taking place at the Francis Crick Institute in London. Her research is to better understand the early developmental stages of the human embryo and to possibly find treatments to infertility. Even though this is a big step, there are no plans to implant the modified embryos into a womb. After seven days, the experiments will cease and the embryos will be destroyed. In fact, it is illegal to implant the modified embryos into a womb. Although this may seem unethical, many fertility clinics create more embryos than needed. For in vitro fertilization, several embryos are often created for pregnancy. The embryos that are not implanted are usually frozen until used to attempt pregnancy again, or when the intended parents no longer need them. All the embryos for this project will be donated. This isn’t the first time human embryos have been genetically modified. In April 2015, Chinese researchers reported the world’s first case of genetically modified embryos using CRISPR. 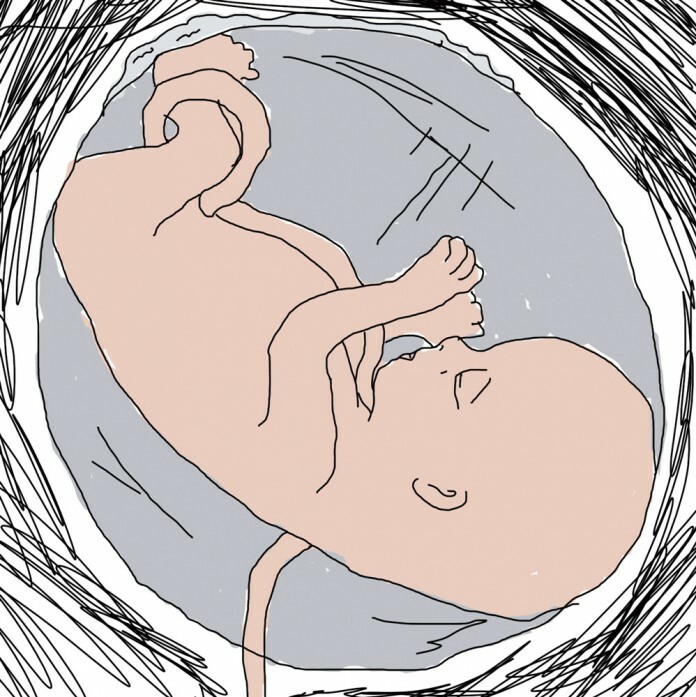 Head researcher Junjiu Huang from Sun Yat-sen University used non-viable embryos that couldn’t result in a live birth. Their research revealed a lot of obstacles in embryo gene editing. When China announced its research, they were met with a lot of backlash and controversy. They raised a lot of questions about ethical and moral practices. Even with the recent announcement of the United Kingdom’s decision, the genetic modification of human embryos is still a heated topic. In fact, researchers from the United States, Britain and China met in December 2015 to ask researchers to halt any human genome modification, calling it “irresponsible to proceed.” The National Academy of the United States, the Institute of Medicine, the Chinese Academy of Sciences and the Royal Society of London released the joint statement, although they have no authority to actually stop anyone who proceeds.